Amazing! I would love to see it! Wonderful shot! 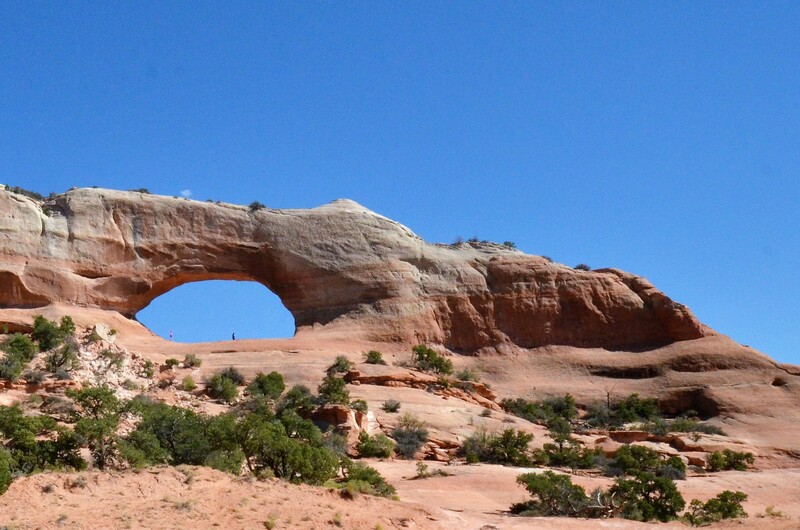 Is this inside Arches National Park? I canâ€™t remember.